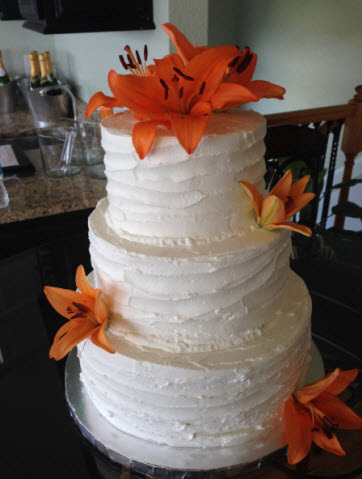 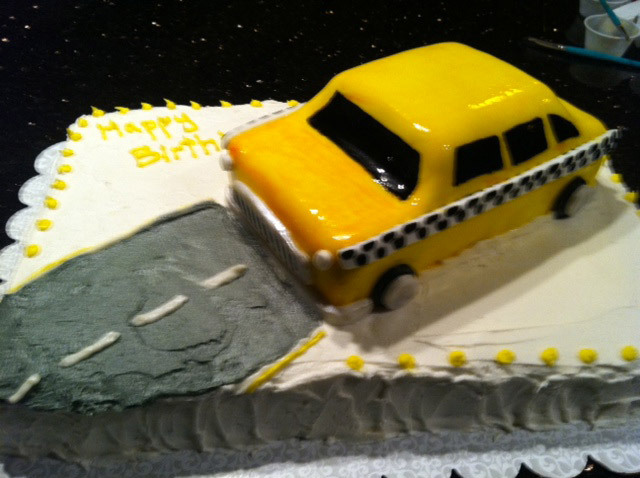 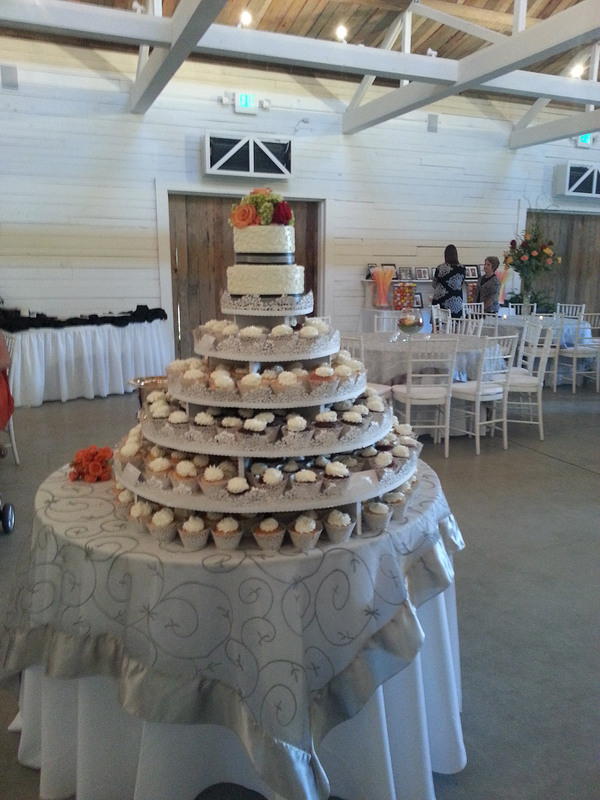 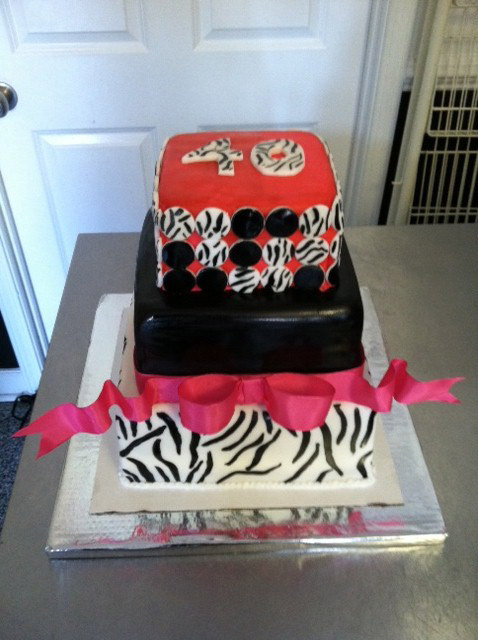 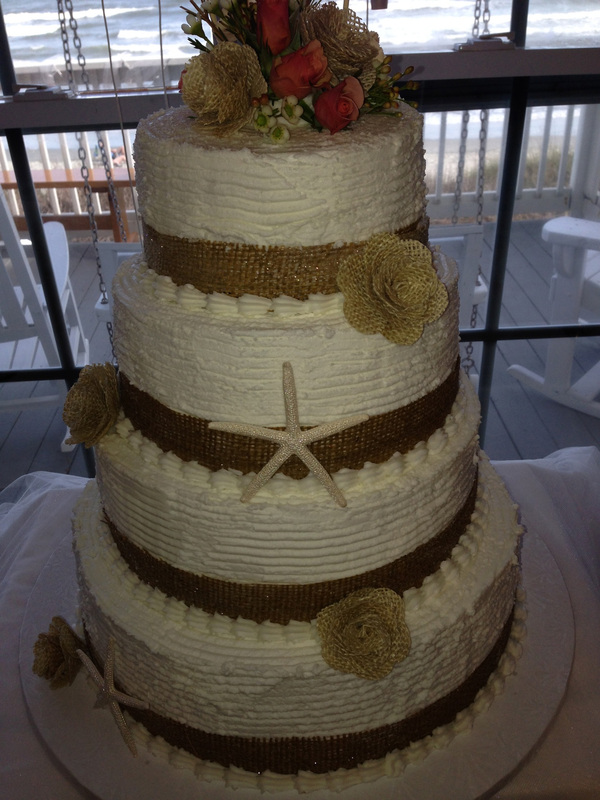 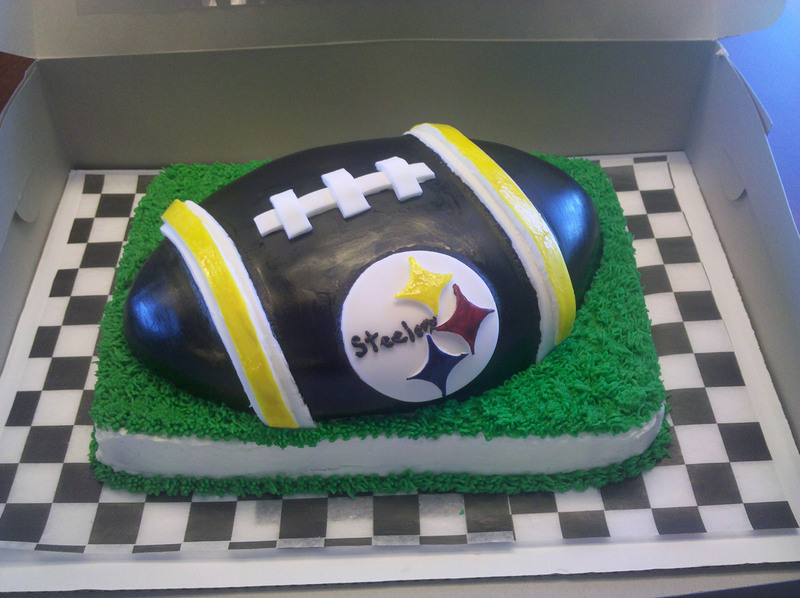 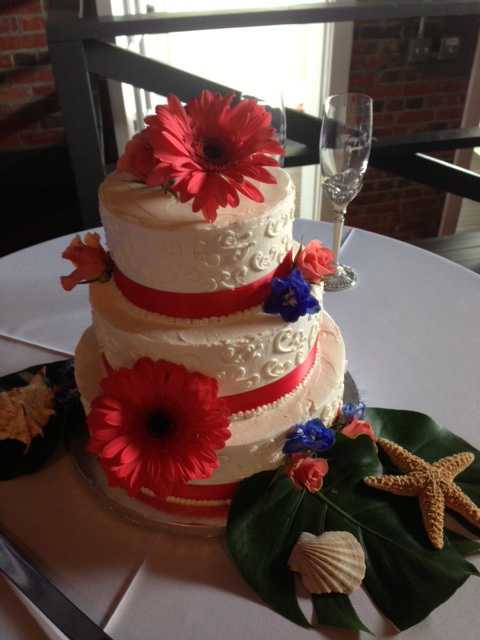 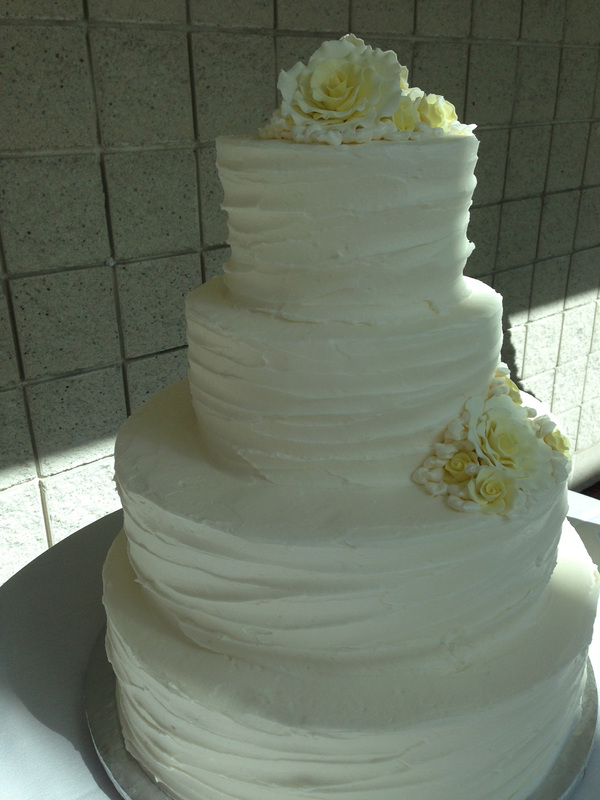 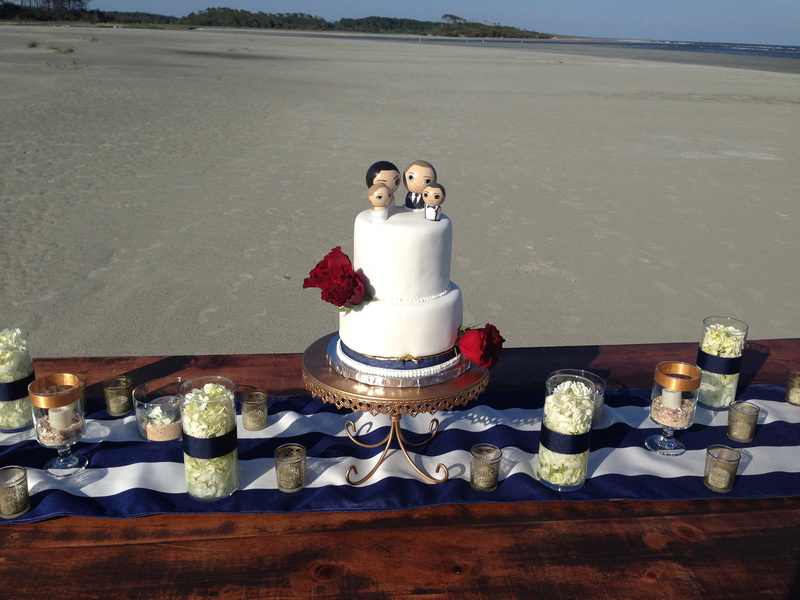 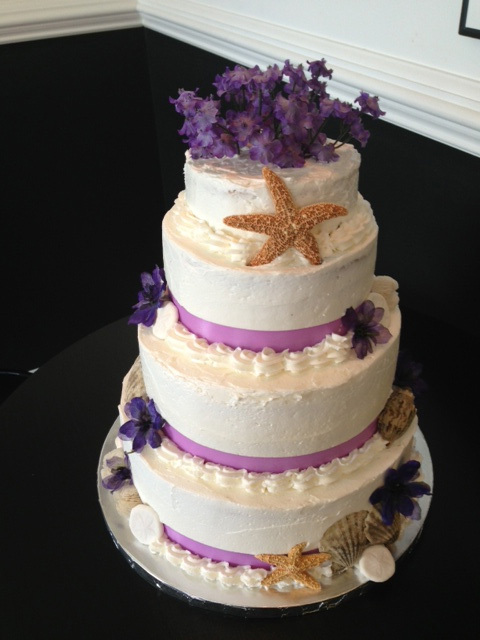 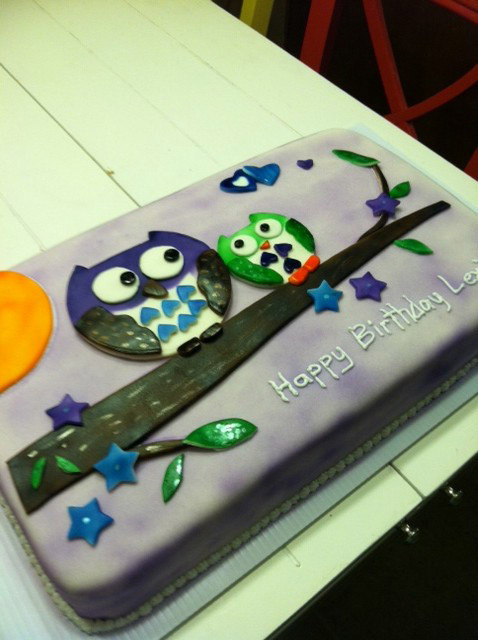 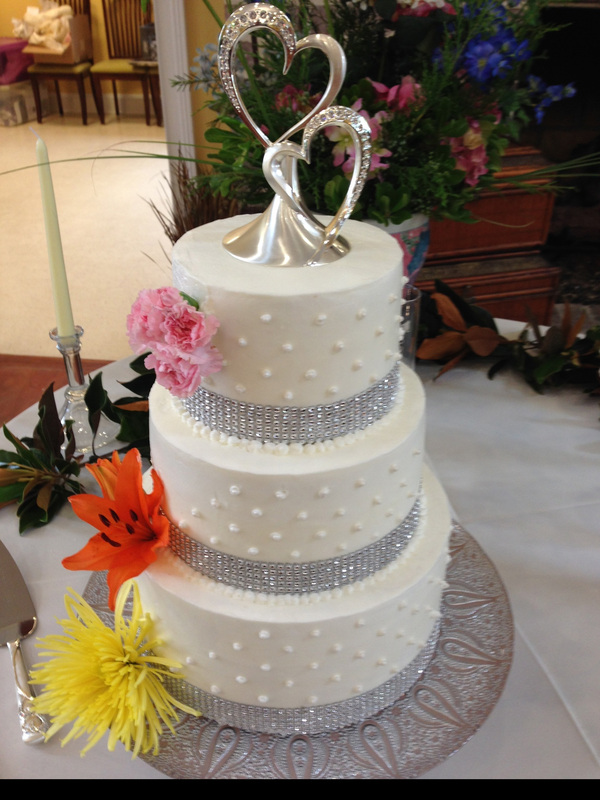 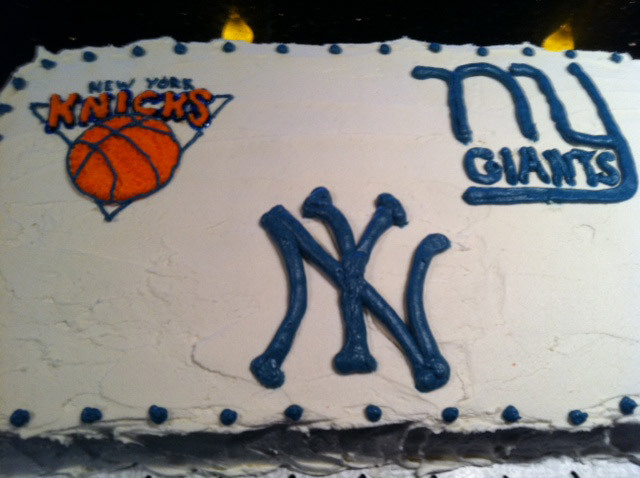 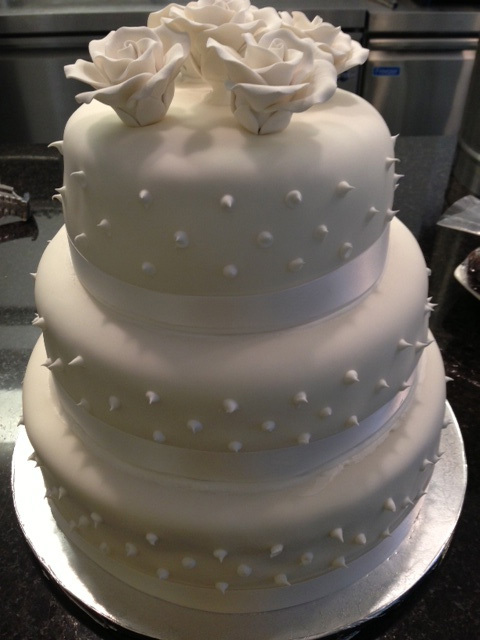 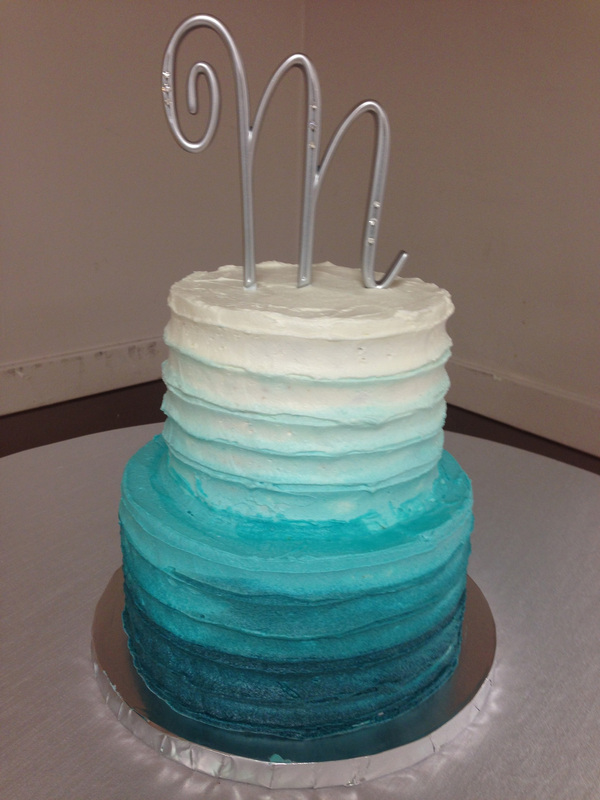 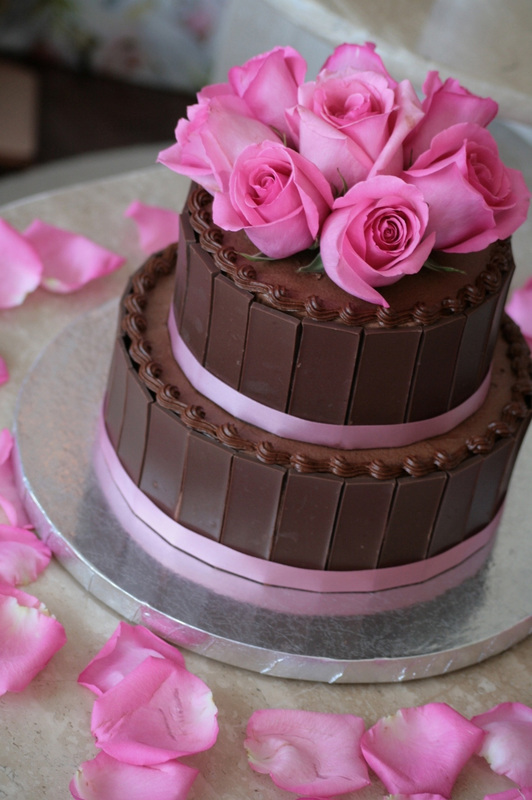 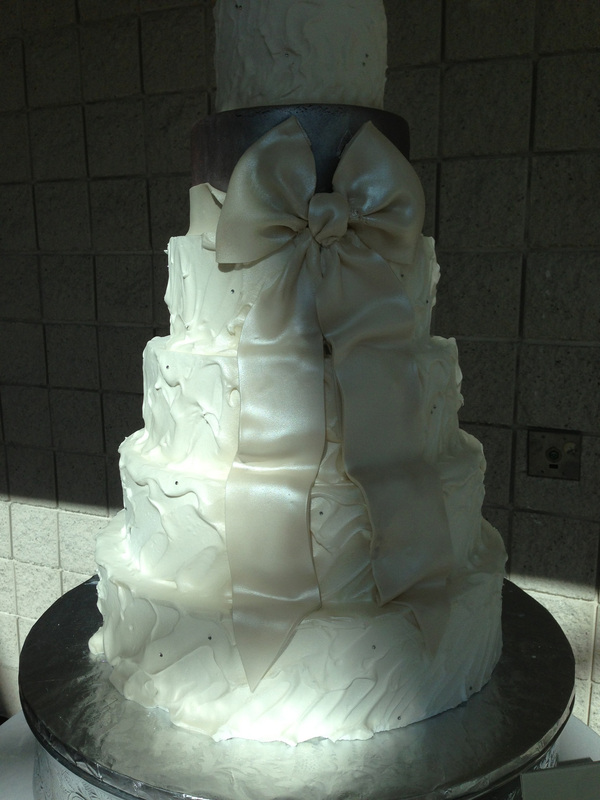 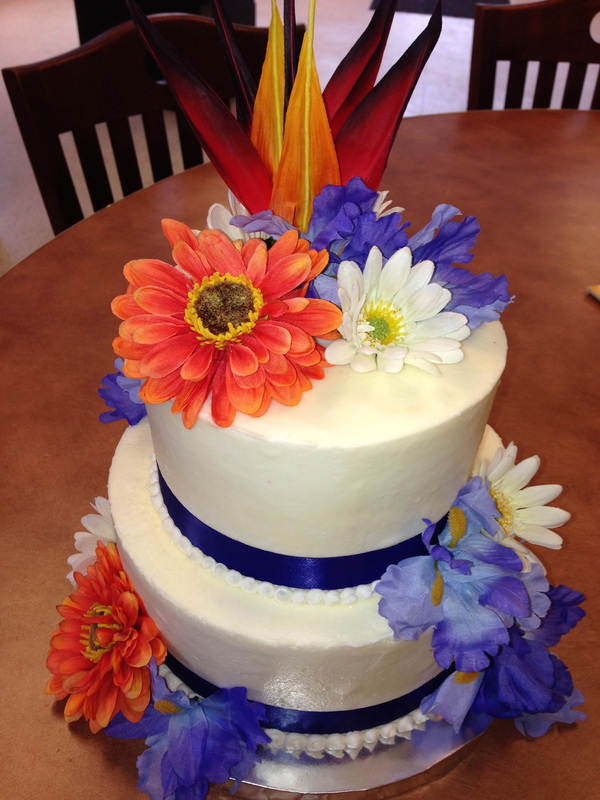 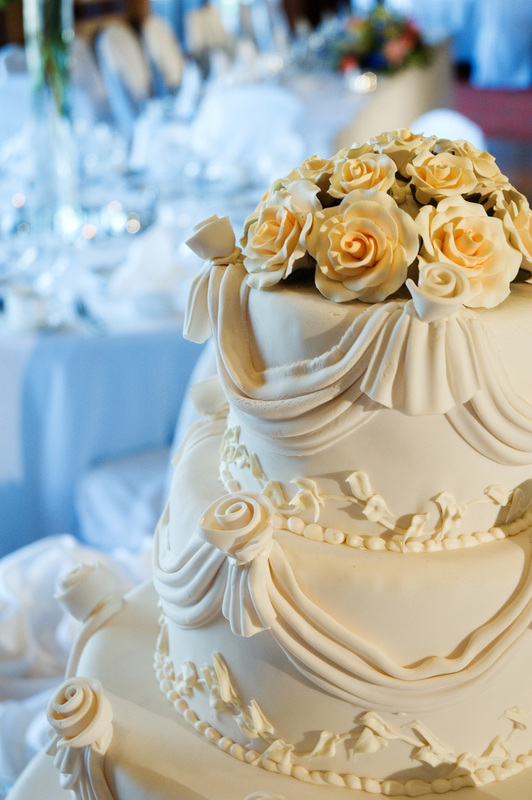 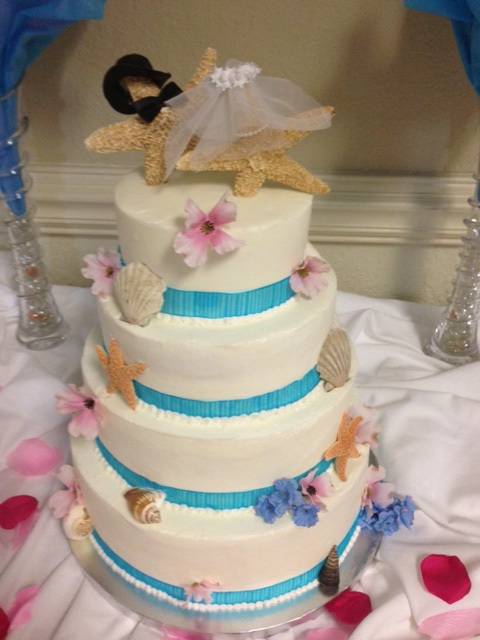 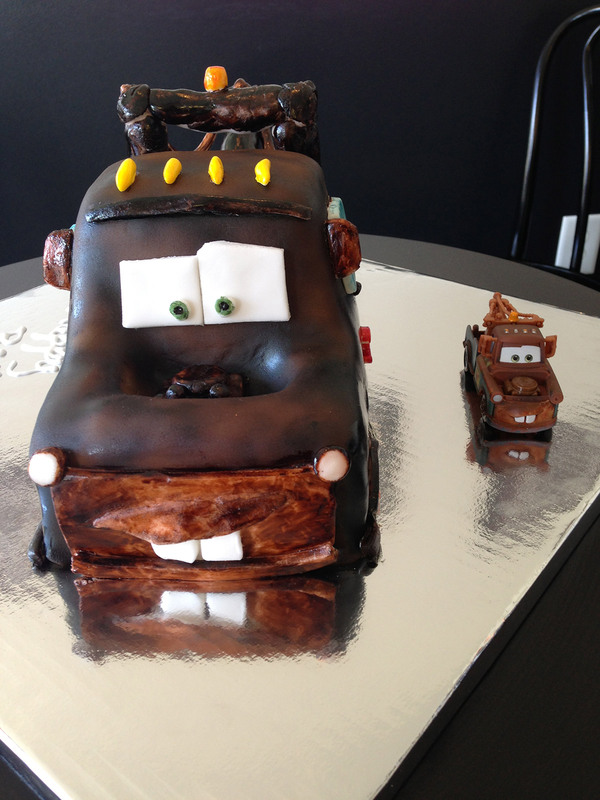 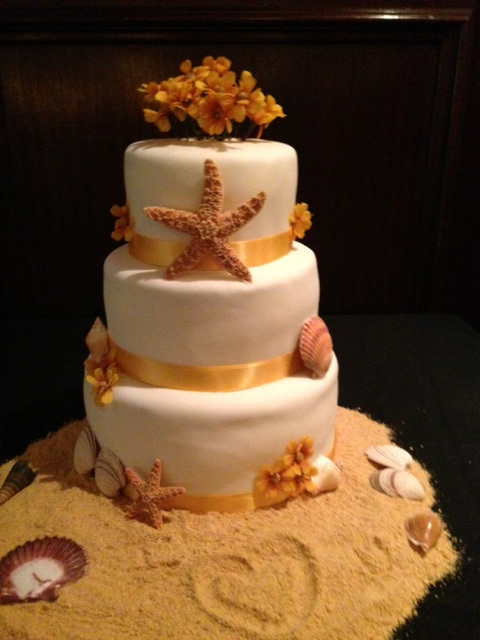 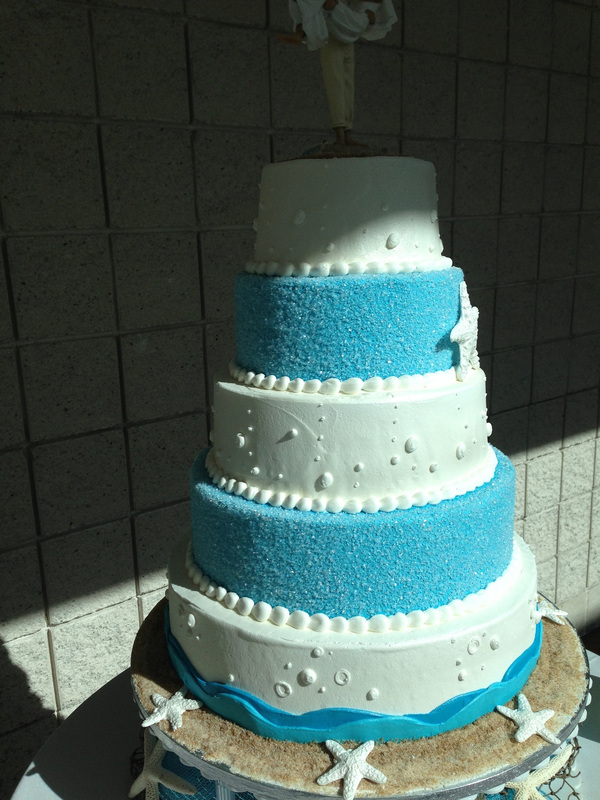 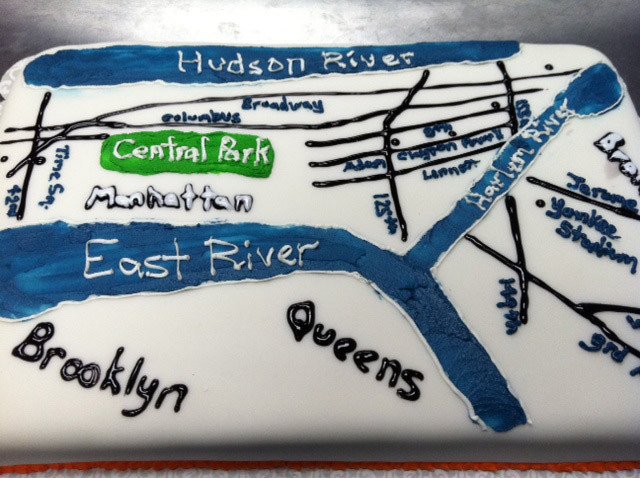 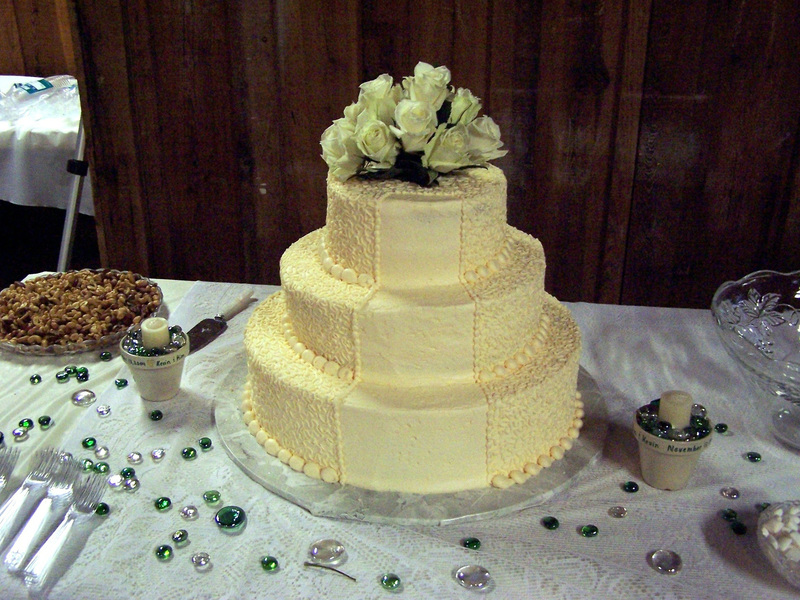 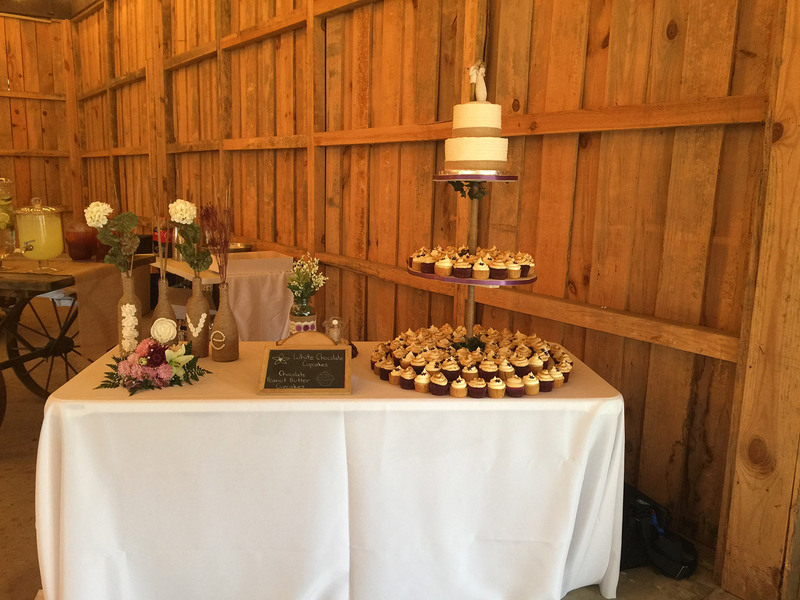 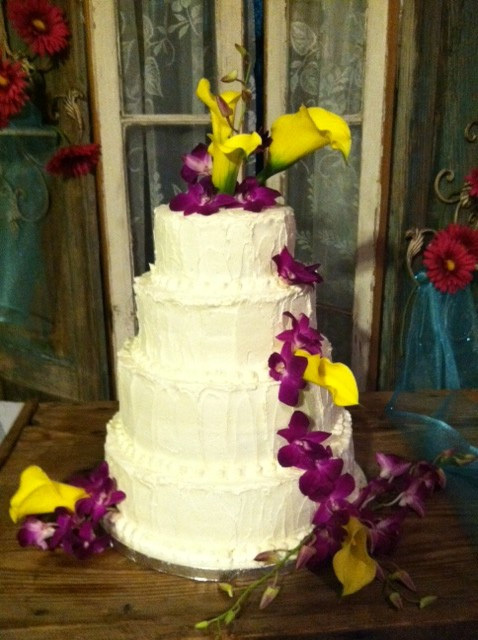 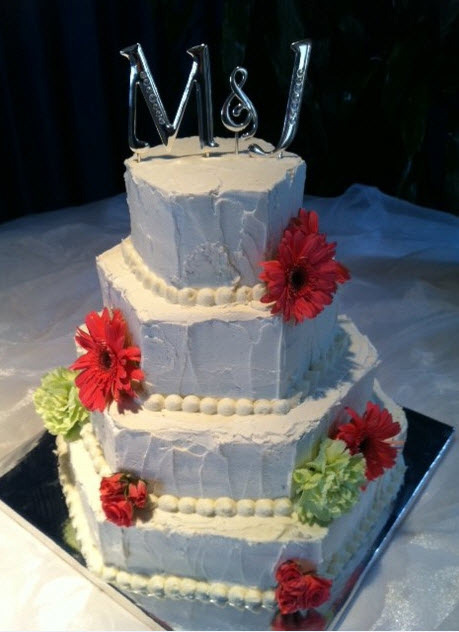 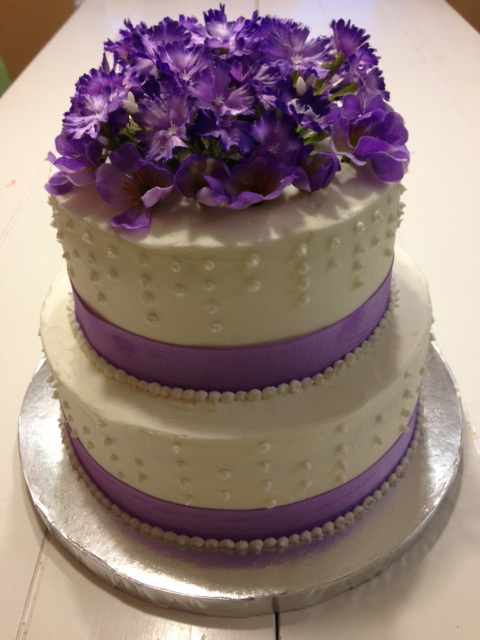 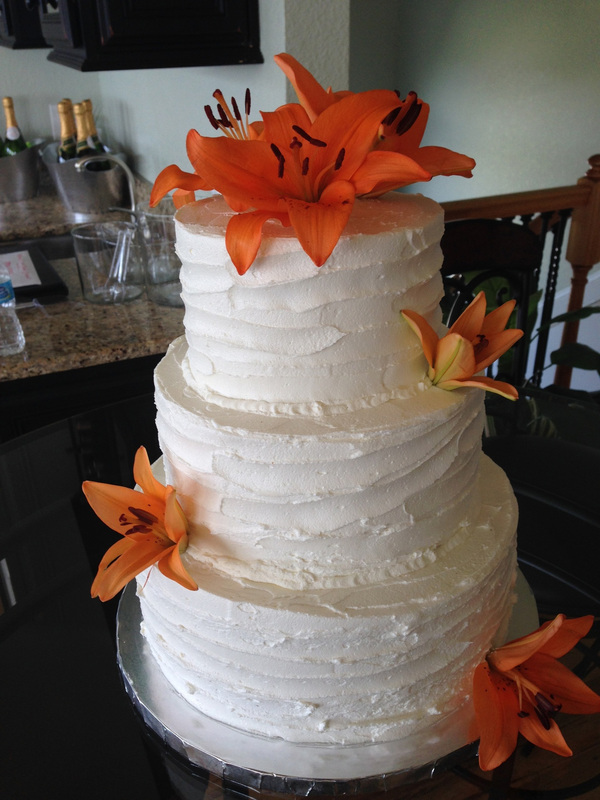 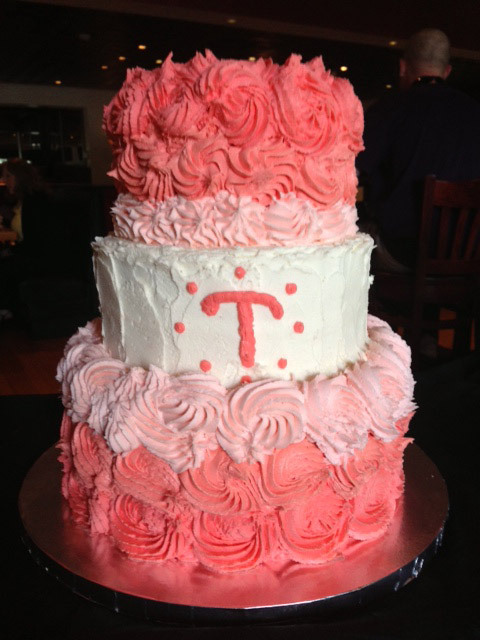 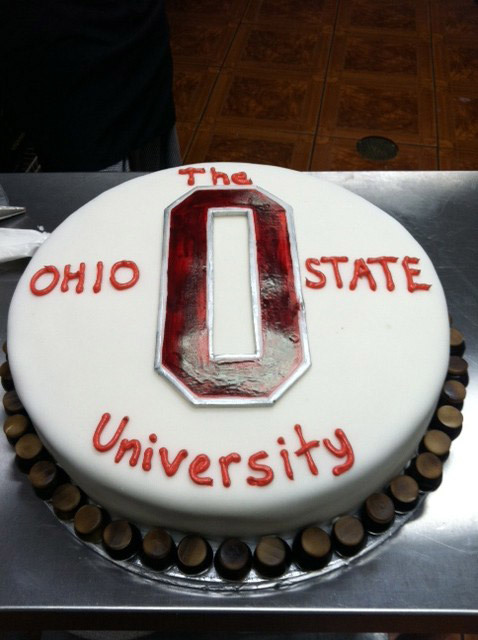 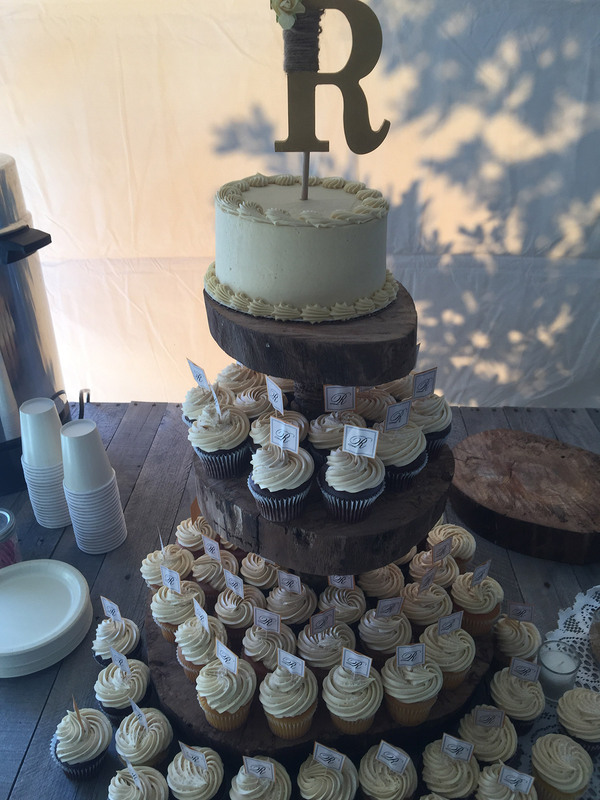 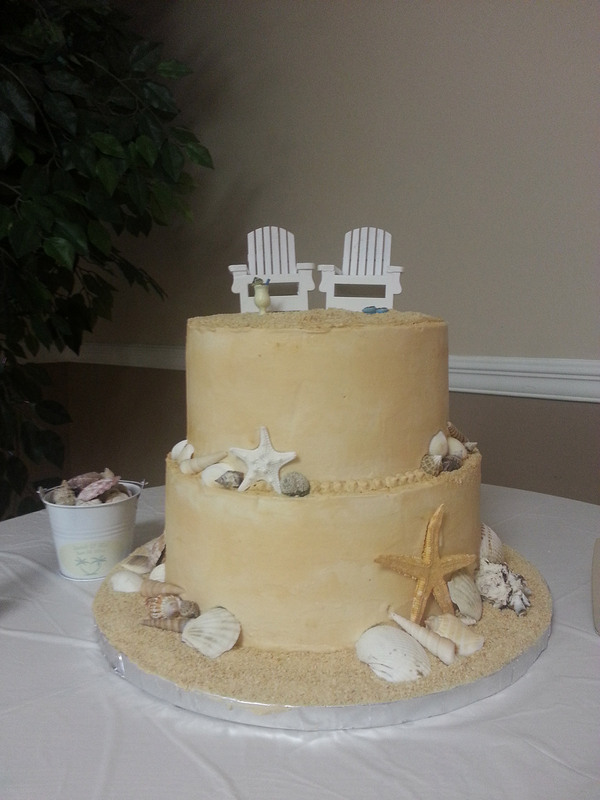 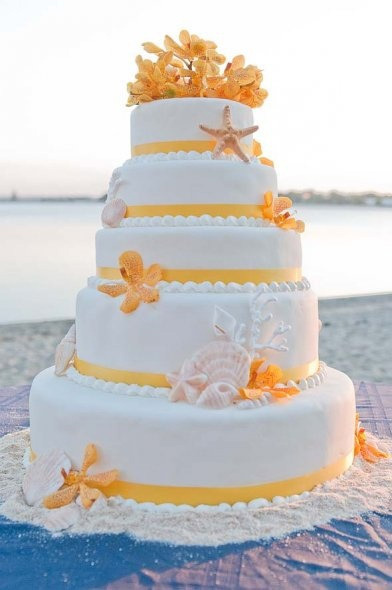 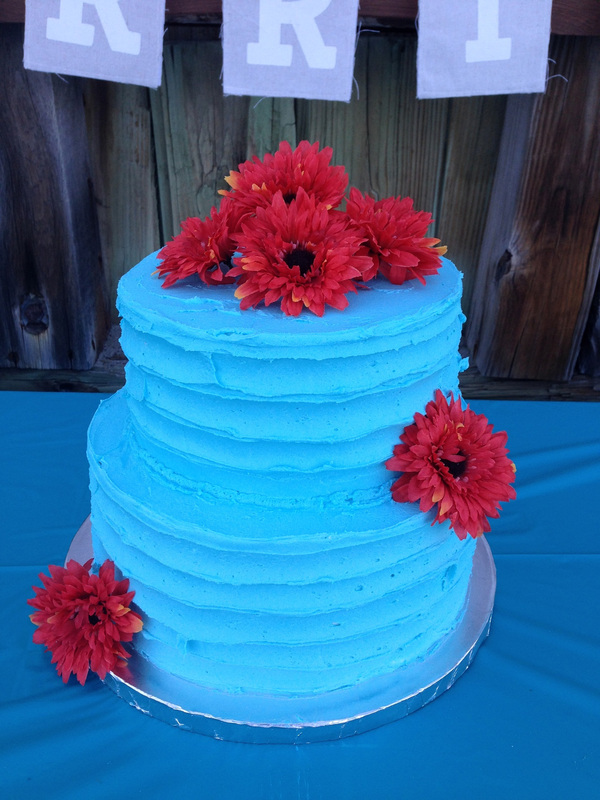 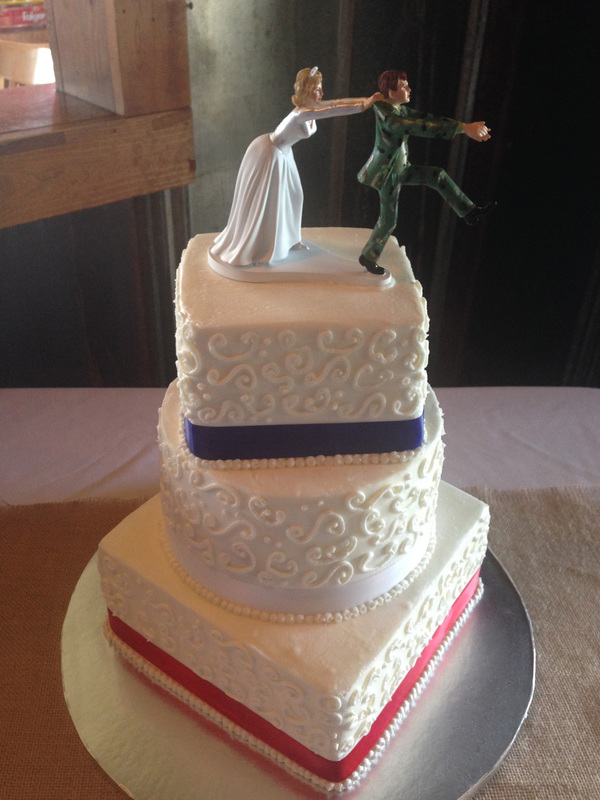 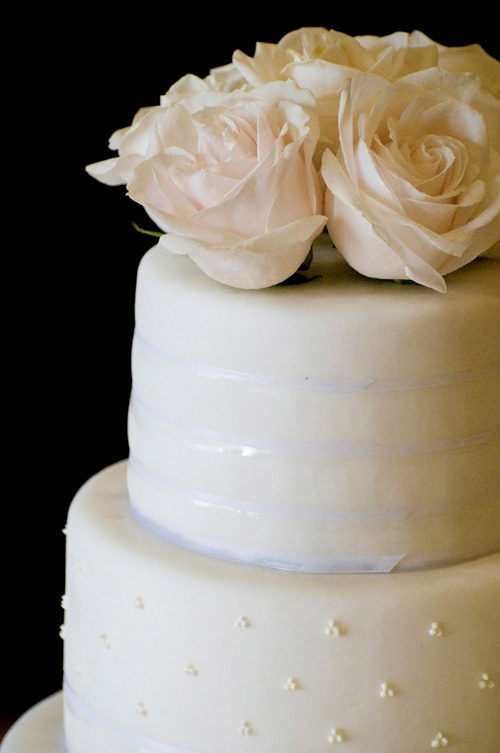 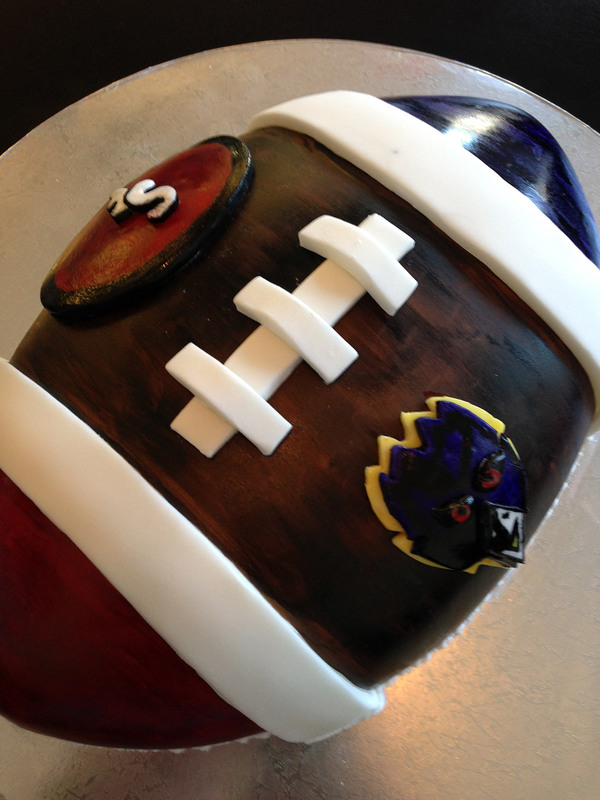 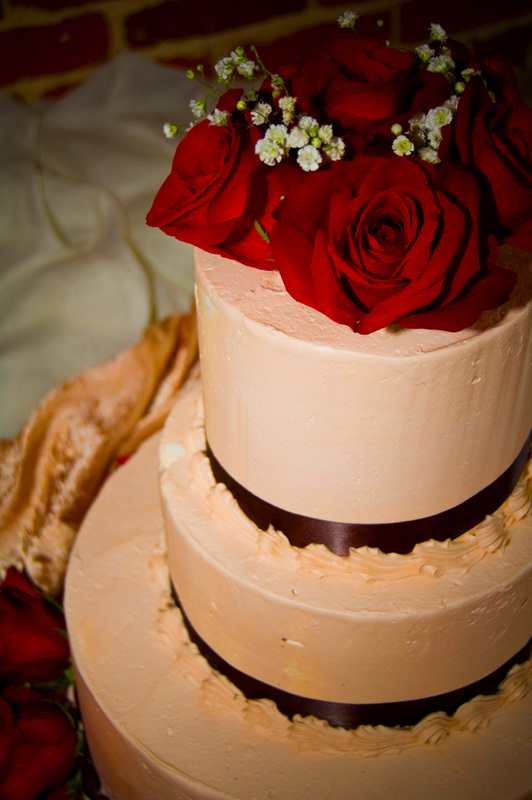 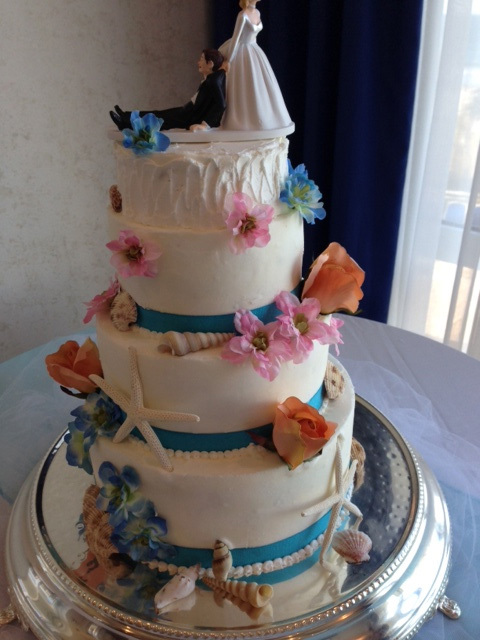 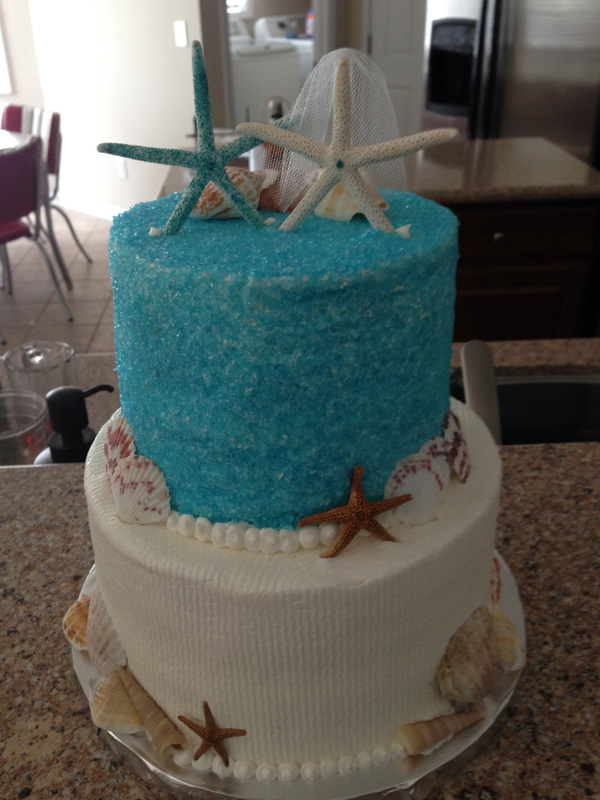 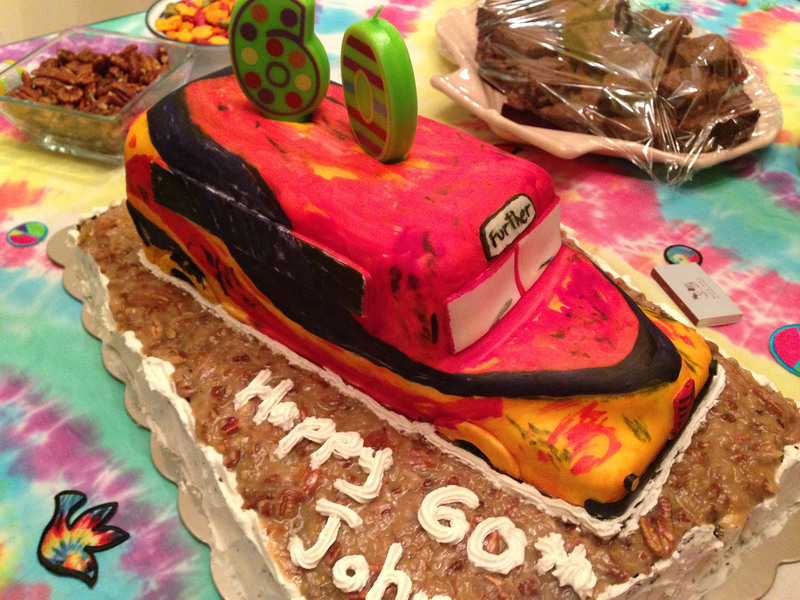 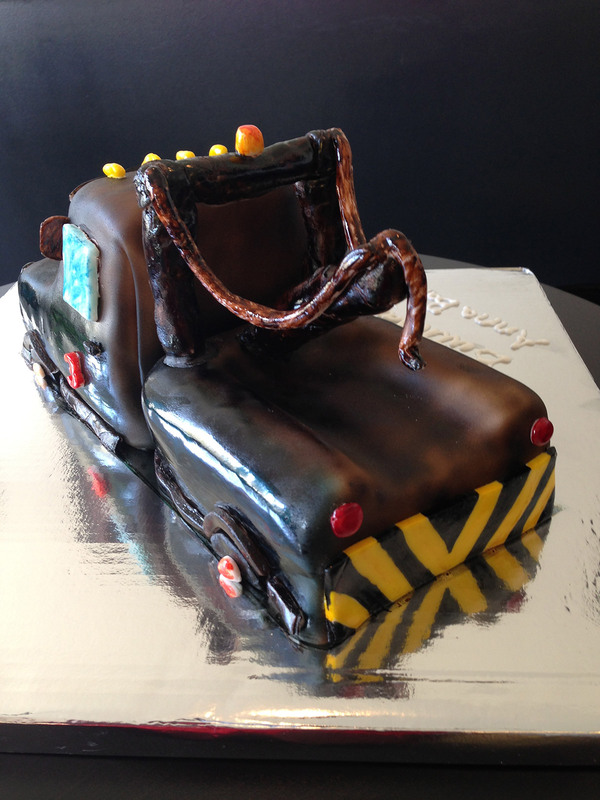 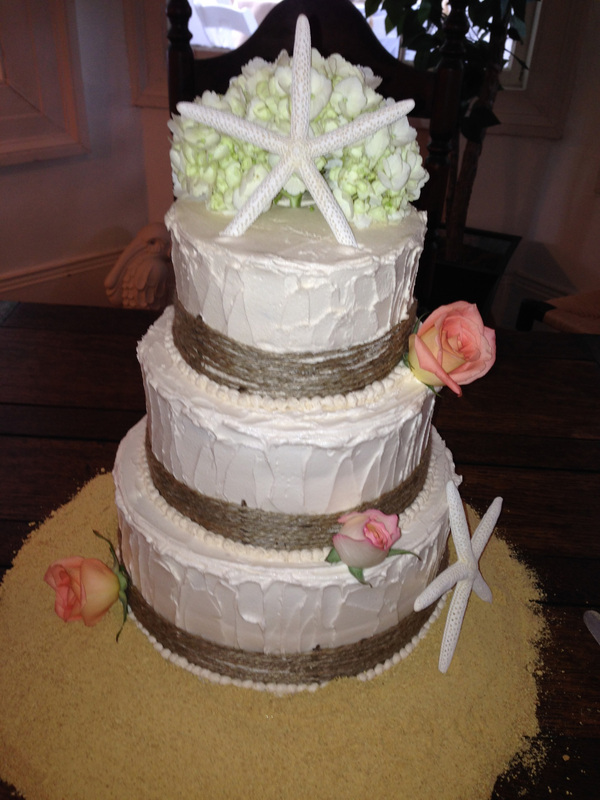 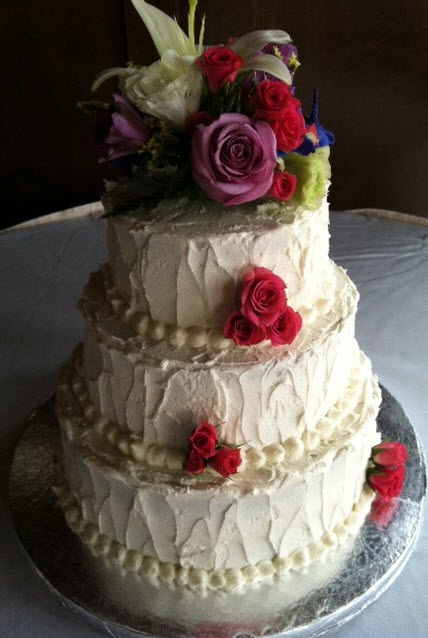 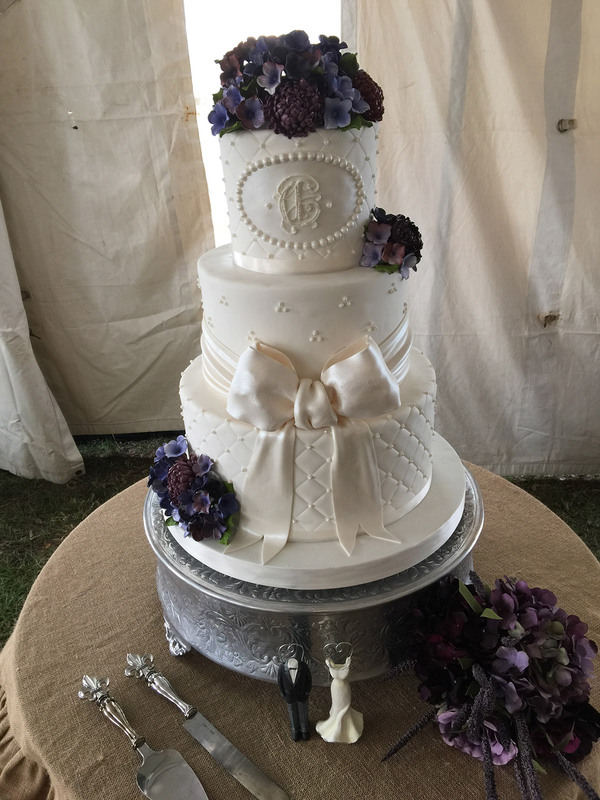 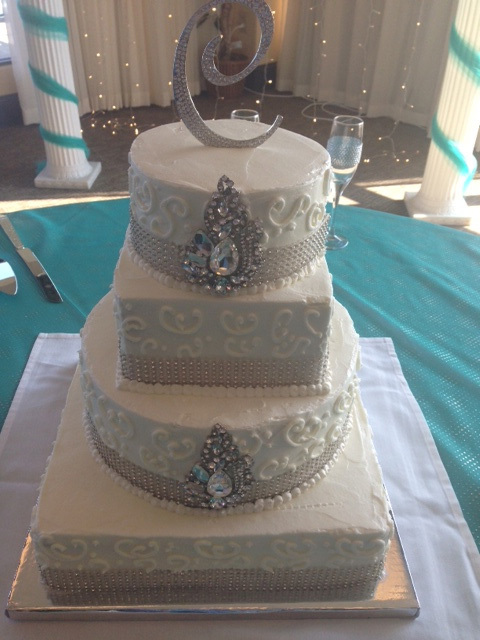 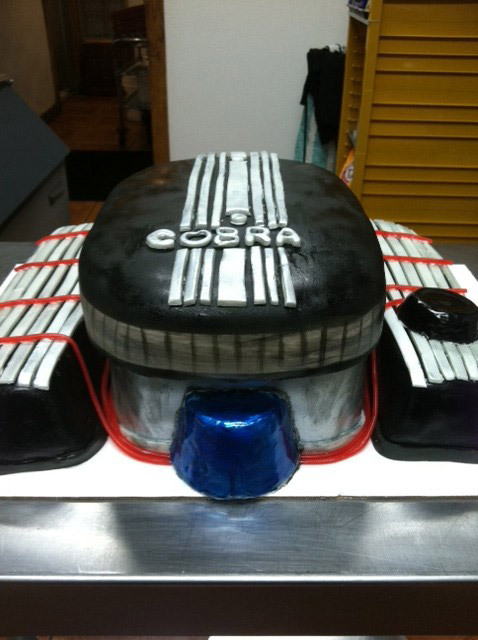 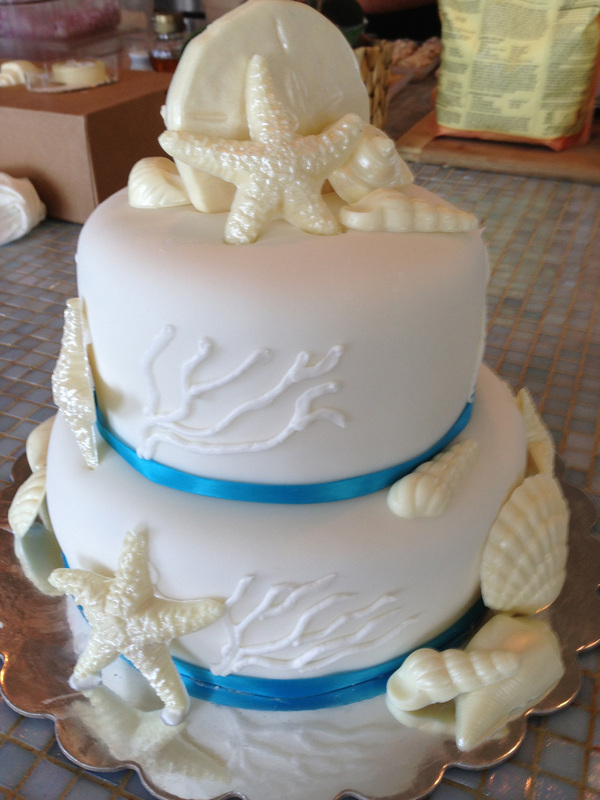 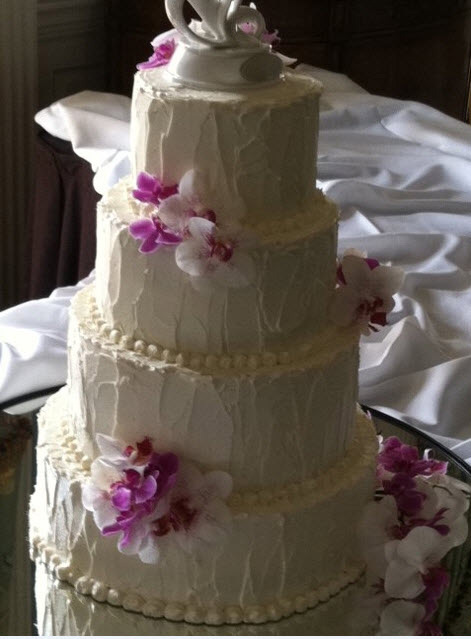 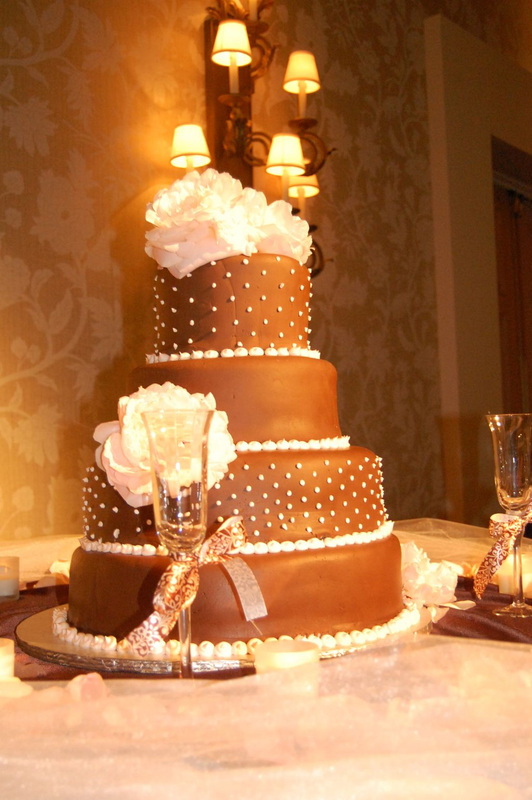 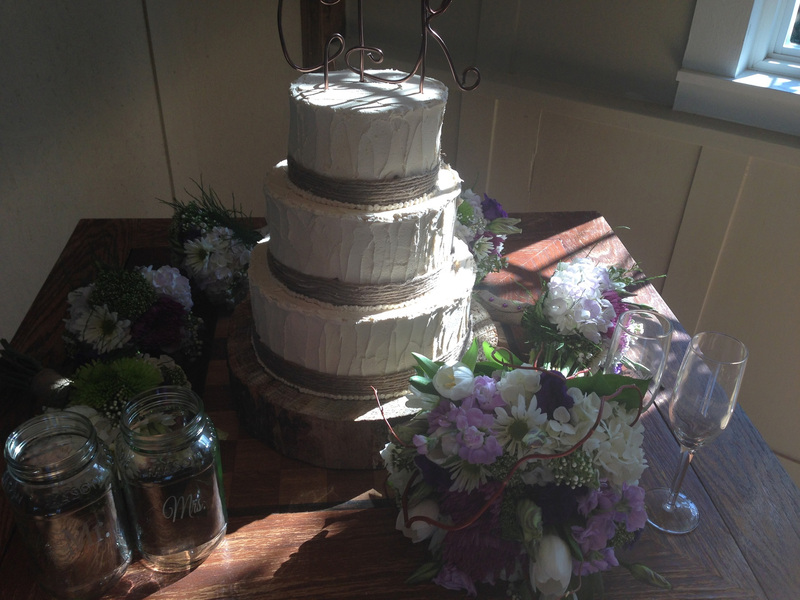 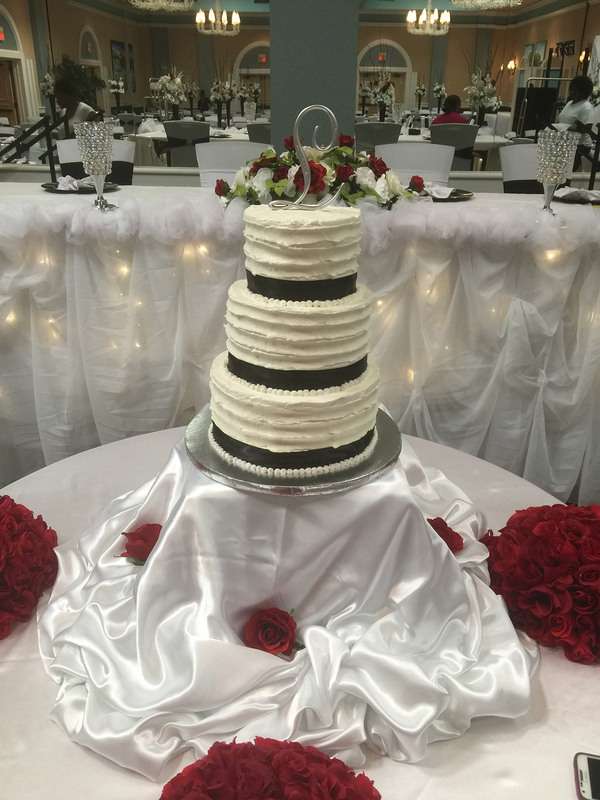 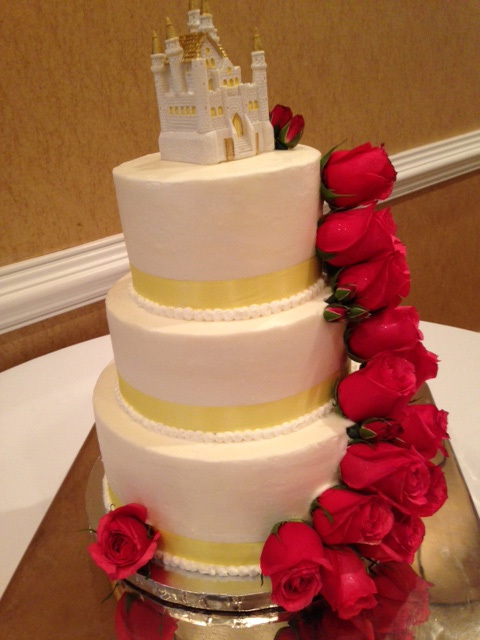 Murray and Mike’s Catering in Myrtle Beach offers custom made to order Birthday cakes, Wedding cakes, and special Occasion cakes. 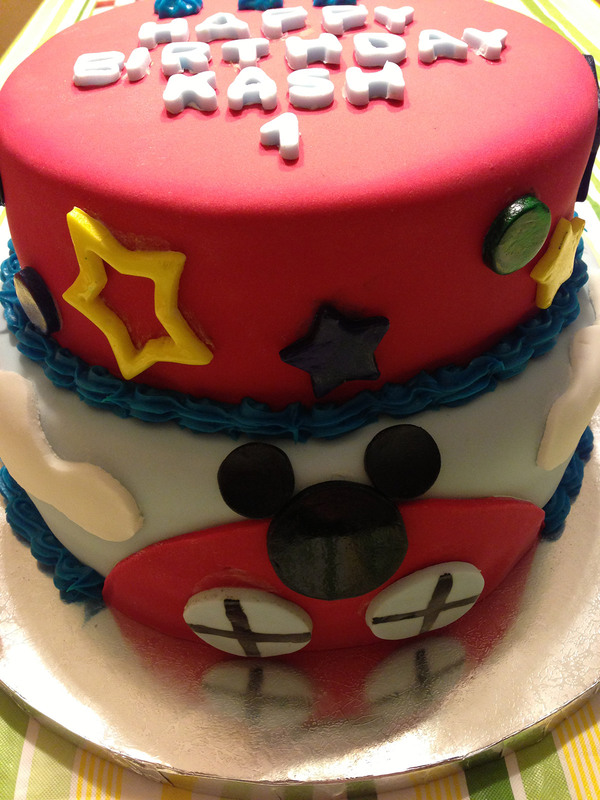 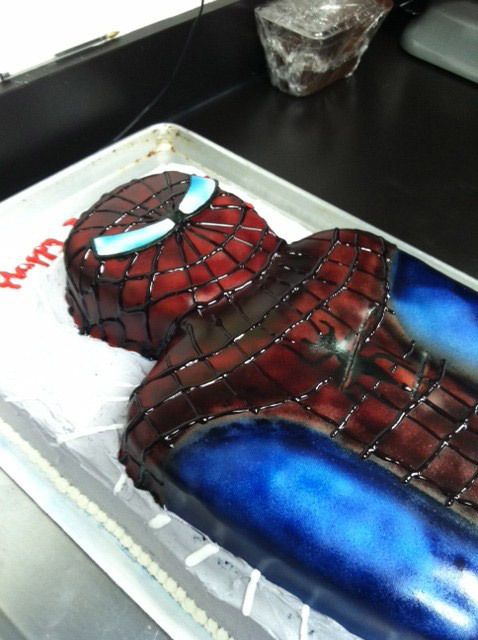 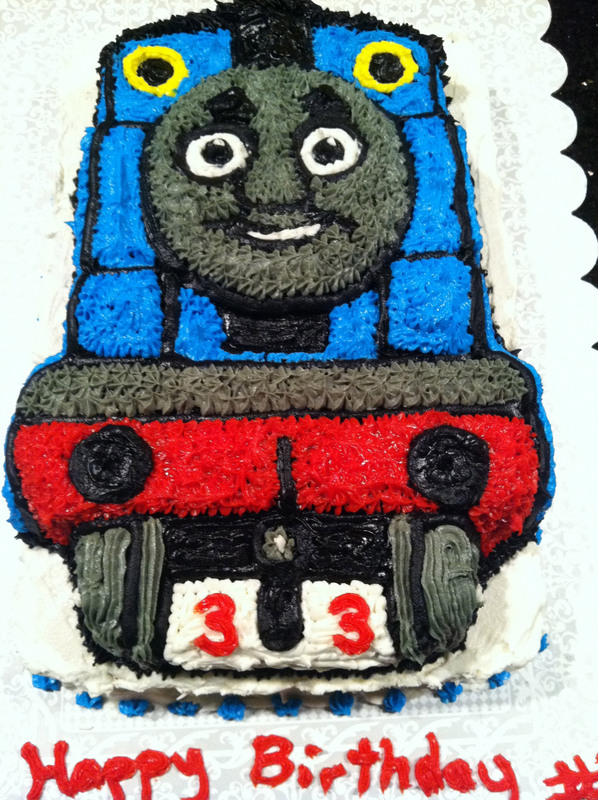 Whether it’s a picture out of a magazine or a favorite character theme we can do it all. 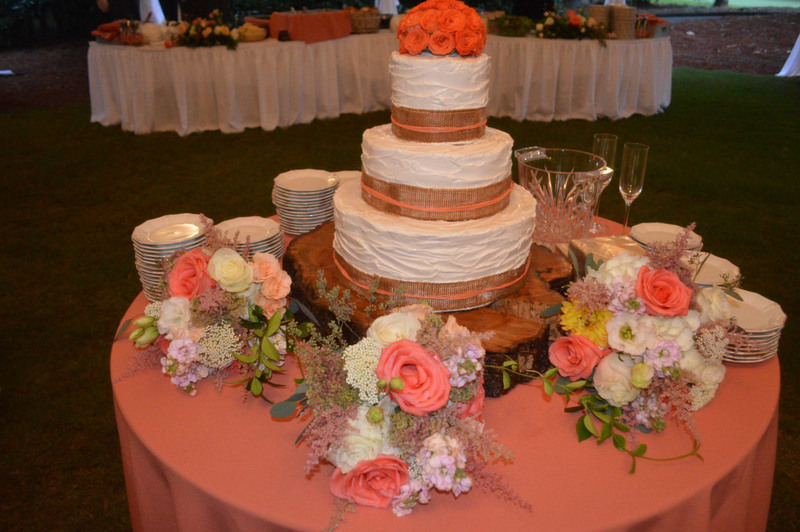 We offer many flavors and décor options.